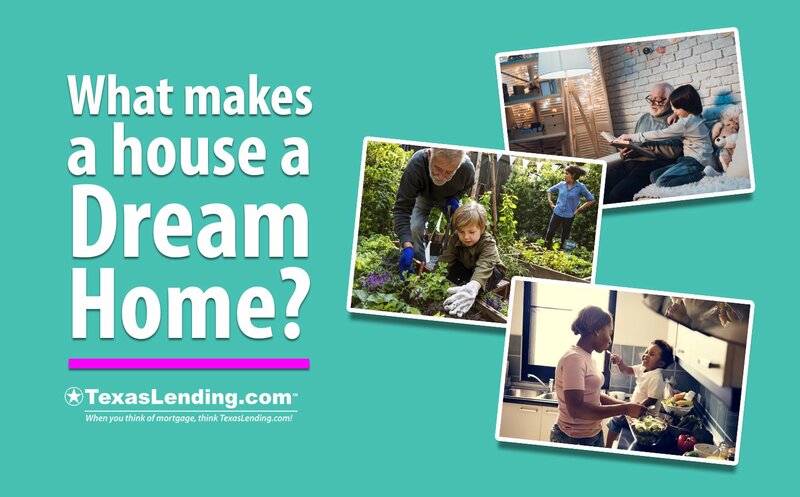 What makes a house a Dream Home? A big part of the “American Dream” is owning a home. Having a place to call your own is not just about gaining the financial benefits of home ownership. There are a number of benefits that can make the house you buy a Dream Home. The kitchen is often referred to as the heart of the home. Trends in the modern architectural design point towards the kitchen as being a major part of family life. Open floor plans allow family members to connect to one another from kitchen to family room. While the dream home of some home owners may be to have a big chefs kitchen with all of the newest bells and whistles modern technology can provide, having a great kitchen is more than that. A great kitchen, simply, has the space for families to connect to each other. Having an extra room for friends and family to visit is a valuable space. Whether it is home office with a convertible sofa or a guest suite, many home buyers look for a home with the space to host a visit from their extended family. Sharing your home is a great way to make memories. This is why the guest bedroom is a feature that can make a house a dream home. In a fast paced culture, it is easy to stay “busy.” An important feature of a dream home is having a peaceful place to relax. Whether it’s a comfy reading chair, the garden, or a spot to do your favorite hobby, add a spot to unwind to your home. In a previous article we wrote about more ways to add happiness to your home. 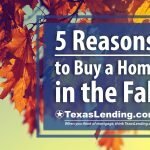 Whether you are buying your first home, looking for a bigger house for your growing family, or ready to down-size for retirement, you may have different needs during each season of your life. Today, a dream home can be the small cozy space that fits your needs, or a bigger home with room for friends and family. In the past “family homes” were handed down generationally, but in today’s global economy people move and adapt as their life changes. Owning a home gives you the freedom to truly make it reflect your style. Dream homes aren’t all about having the finest furnishings and latest technology. Your dream home is about making the space you live in, a space you would love to live in! Consider adding unique artwork to the wall from a local artist or photos from the places you have traveled. Would a reading nook, music room, drawing table, or wood working bench give you the space to let your creativity flourish? The value of a home can be priceless when you make it your own. Everyone’s dream home is as unique as they are. In today’s culture the experiences you have and the memories you make are the components that make a house a dream home. 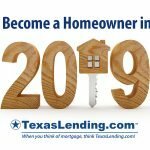 At TexasLending.com, we are ready to help you reach your goals of buying your dream home. Reach out to us today to get pre approved for a home loan.